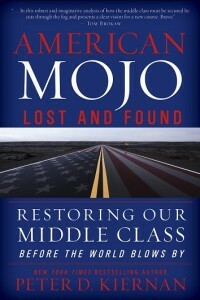 Real solutions for the middle class crisis we face — our most central issue. Between Democrats and Republicans over twenty candidates have thrown their hats in the ring — every one claims to be the champion of the middle class. What solutions have they proposed? 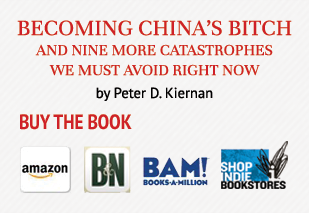 A pretty stale serving of the same-old: Doubling the capital gains rate; fixing our infrastructure by hiking the gas tax; bumping minimum wage; taking the world’s biggest most complex budgeting process to something called zero based budgeting — a boil the ocean approach that says you start from scratch and everyone competes for dollars every year (Can you imagine the gridlock? ); “fixing” education and my favorite “Create more jobs” — as if saying it has anything to do with making good jobs happen. > Create the American Infrastructure Development Bank. Galvanize the business community, unions, and government to create jobs and rebuild the country. How about describing how you actually create a job? 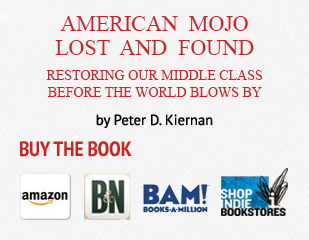 What you won’t get in the debates occupies this dialogue between Charlie Rose and author Peter D. Kiernan as they discuss his book American Mojo: Lost and Found — Restoring our middle class before the world blows by. 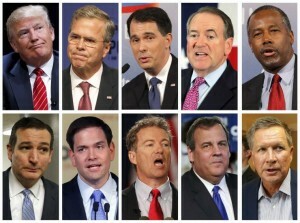 They talk about real issues and how to fix them without raising taxes for every fresh idea.